PROMOTION! 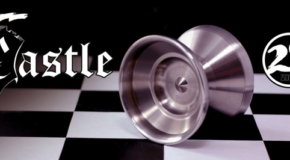 The new Bi-Metal from 2SickYoYos! 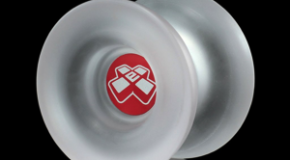 New from 2SickYoYos! The TiSS Castle & Bi-Metal Knight! New Release! The 2SickYoYos En Passant! 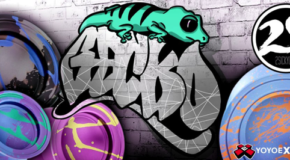 New Release – The 2SickYoYos GECKO! 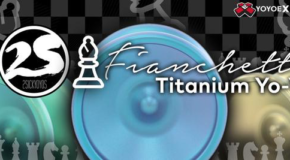 Titanium Alert! The 2SickYoyos FIANCHETTO! 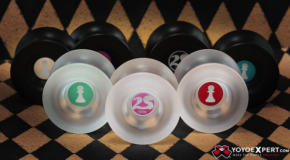 New 2SickYoYos PAWN Restock in New Colors! 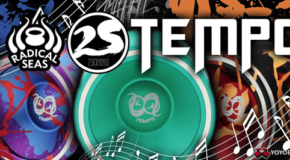 2SickYoYos X Radical Seas TEMPO! 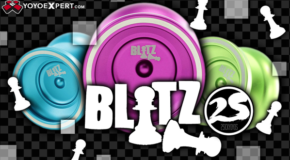 The 2SickYoYos BLITZ Releases Tomorrow! New Titanium! 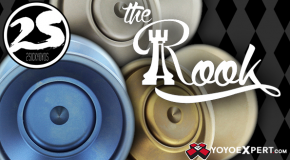 The 2SickYoYos ROOK!